Australia’s Protection of Human Rights: is a charter of rights a solution? While historically a good international citizen, Australia has failed over recent years to protect fundamental freedoms or to comply with its international human rights obligations. Australians no longer speak the language of human rights as we have become isolated from the human rights laws and jurisprudence of comparable nations; the courts struggle to find the legal tools to comply with the common law principle of legality; parliaments have failed in their traditional role of restraining the executive abuse of discretion; the various forms of media are swamped by false news, post truth and alternative facts. In this regressive environment, we have been unable to agree upon indigenous recognition, the numbers of Aboriginal and Torres Strait Islanders imprisoned are unprecedented; we continue to detain without charge or trial hundreds of asylum seekers and refugees offshore; we hold indefinitely those unfit to stand trial; domestic violence, homelessness and elder abuse remain serious social problems. Unlike every other democracy and common law country in the world, Australia has no Bill or Charter of Rights. 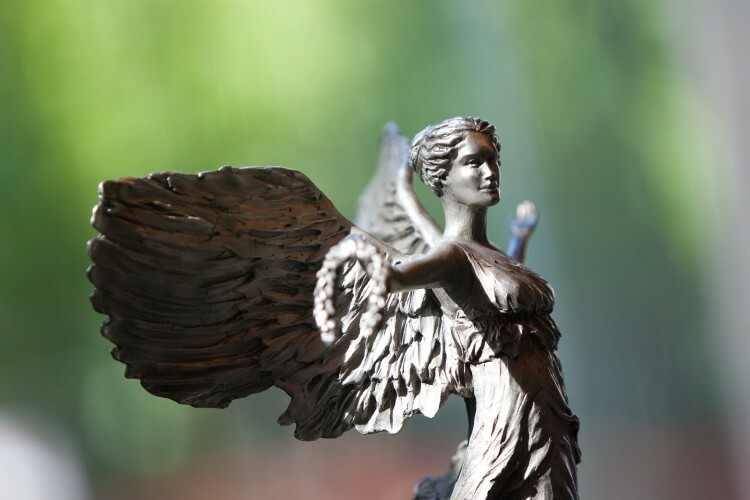 Australia now needs a federally legislated Charter of Rights, at minimum, the so-called dialogue model, to provide a benchmark against which laws passed by Parliament and government discretions can be tested for compliance with the common law and our human rights treaties. 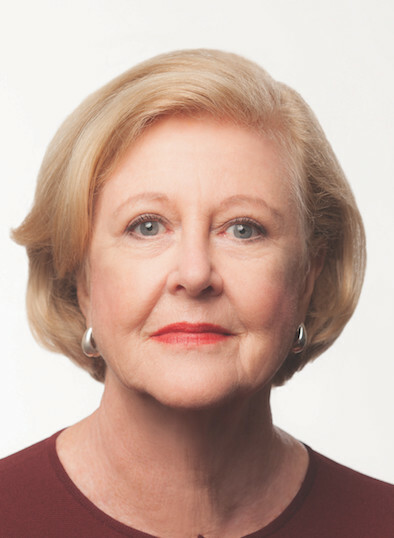 Emeritus Professor Gillian Triggs is the former President of the Australian Human Rights Commission, and the new Chair of Justice Connect, a nonprofit dedicated to connecting people locked out of the justice system with free legal help. She is also Vice Chancellor’s Fellow at the University of Melbourne and Vice President of the Asian Development Bank Tribunal. Gillian was Dean of the Faculty of Law and Challis Professor of International Law at the University of Sydney from 200712 and Director of the British Institute of International and Comparative Law from 200507. She is a former barrister and a Governor of the College of Law. She graduated in Law from the University of Melbourne in 1968 and gained a PhD in 1982. Gillian has combined an academic career with international commercial legal practice and has advised the Australian and other governments and international organisations on international legal and trade disputes. After her tenure with the Australian Human Rights Commission ended, Gillian joined Justice Connect as Chair to pursue her commitment to ensuring that all people have a fair chance to access justice, including people experiencing homelessness, elder abuse, family violence and financial exploitation. PostHRC, Gillian is focused on helping lawyers ‘get out of the office’ and meet people who need legal help where they live. She is also the author of many books and papers on international law, the most recent *Speaking Up* will be published by Melbourne University Publishing in October 2018.